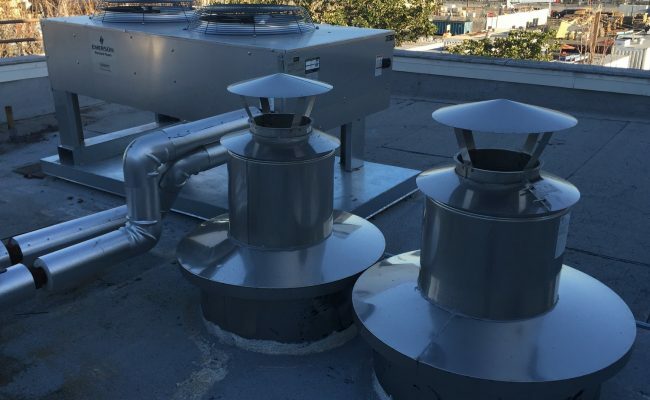 CJTSS provided mechanical and electrical engineering design and construction administration services for the design of two new micro turbines to service the buildings heating hot water system as well as domestic hot water loads, two flue exhaust vents and one new roof mounted exhaust fan for mechanical ventilation in Building H of the Gas Company located in Pico Rivera, CA. A “heat dump” radiator was also designed for rejection of excess heat produced in the micro turbine hot water loop when heating is not required and when the exhaust gas bypass valve is opened. 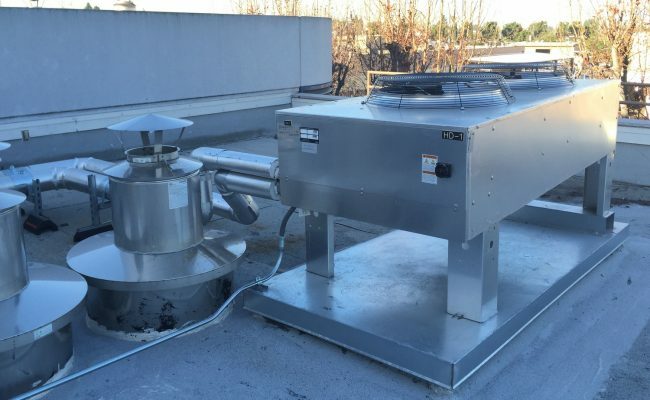 In addition the project scope included the replacement of a 200-ton direct fired absorption chiller. Electrical engineering plans were prepared as part of the electrical scope of work to provide power to the new equipment and controls. 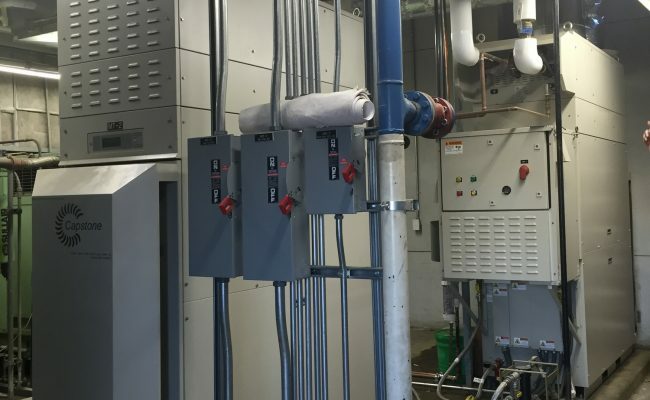 An electrical load calculation analysis, an arc flash study and coordination with Southern California Edison were done to ensure the existing service was capable of handling the addition of the new equipment. 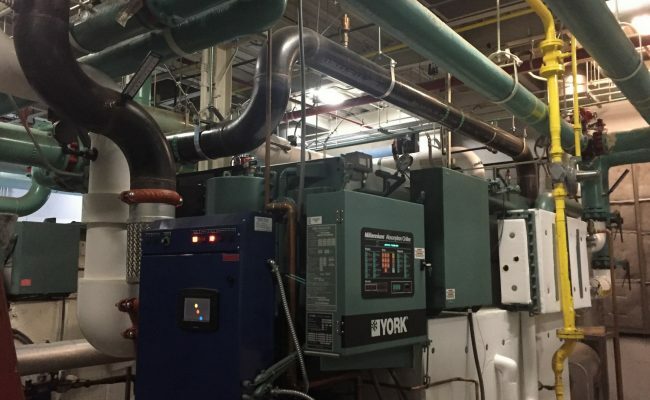 A controls diagram and sequence of operation was designed to incorporate changes needed to be made to the existing building automation system for the micro turbines to operate efficiently with the existing direct-fired absorption chillers and boiler.